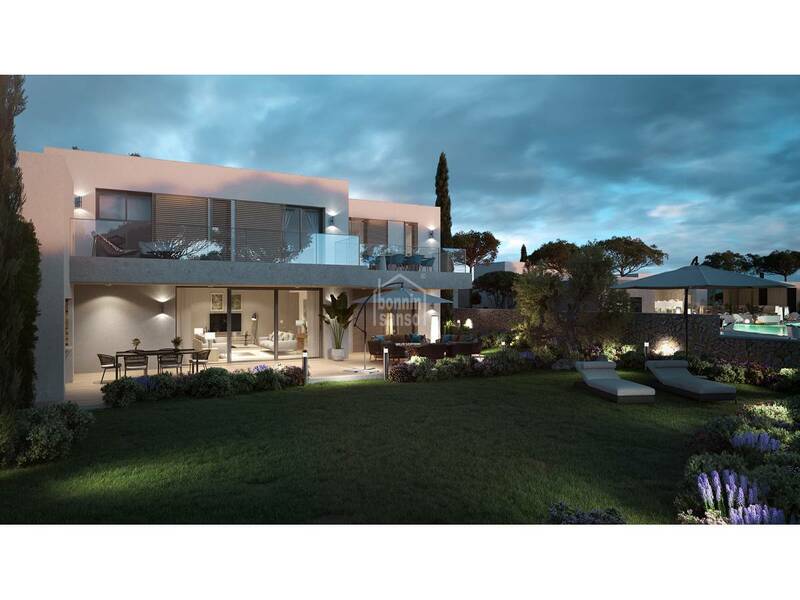 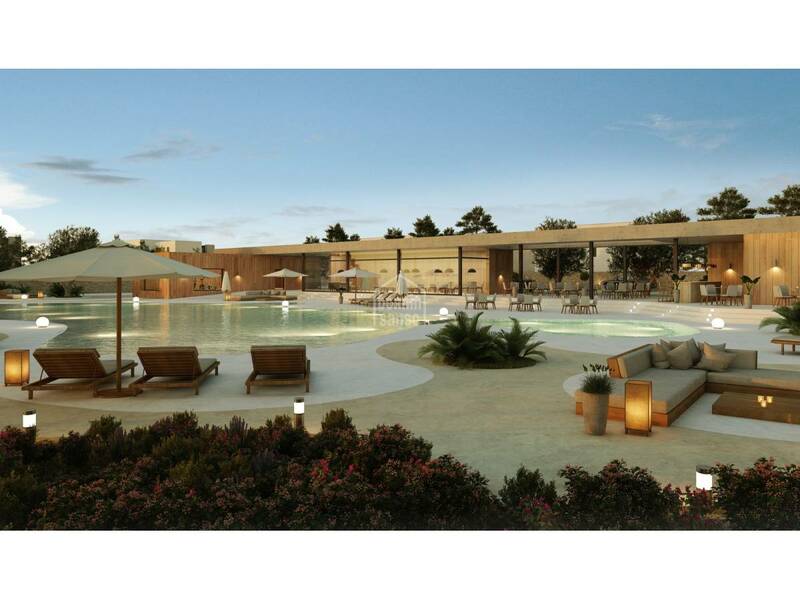 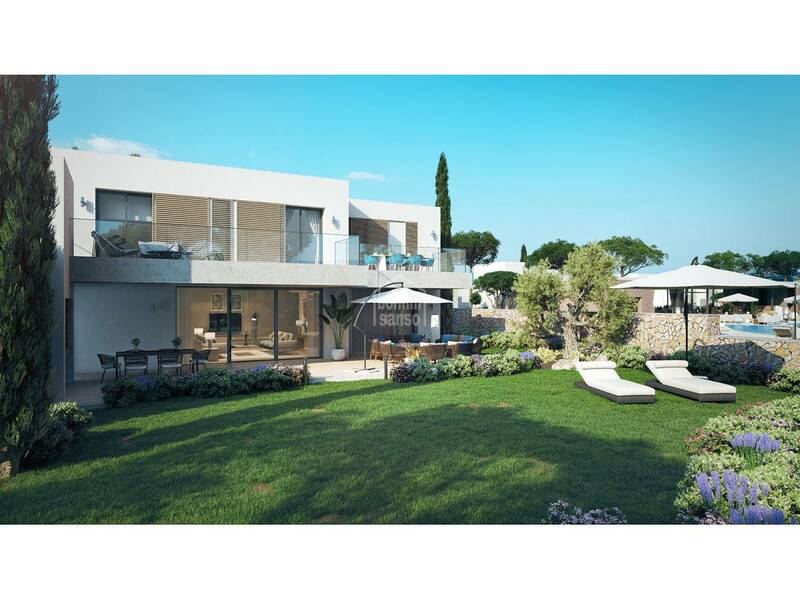 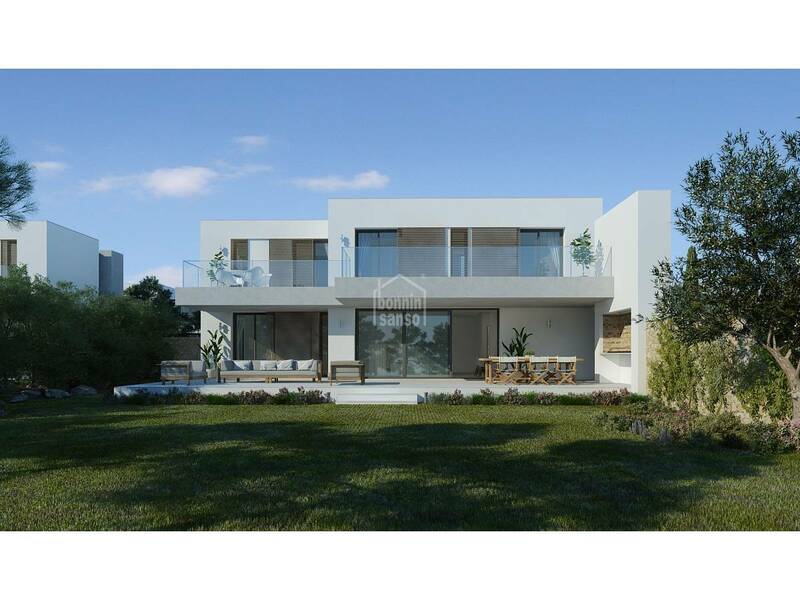 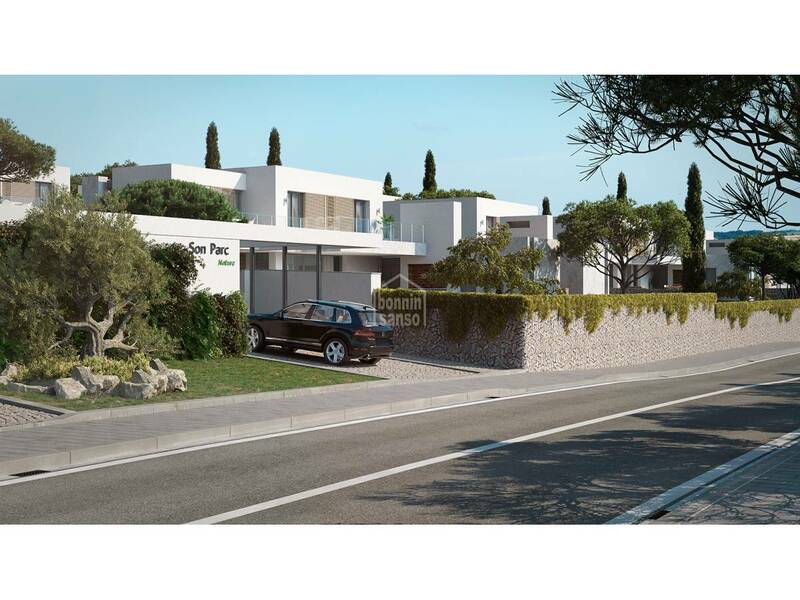 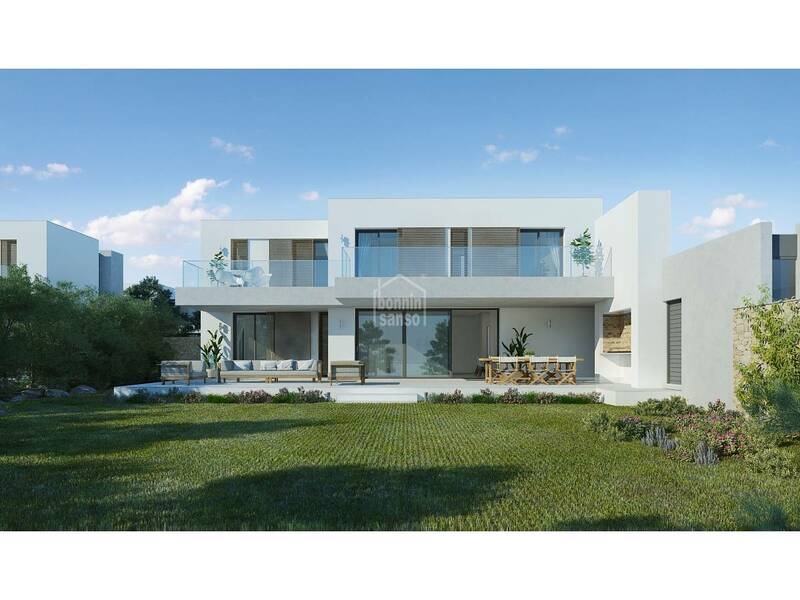 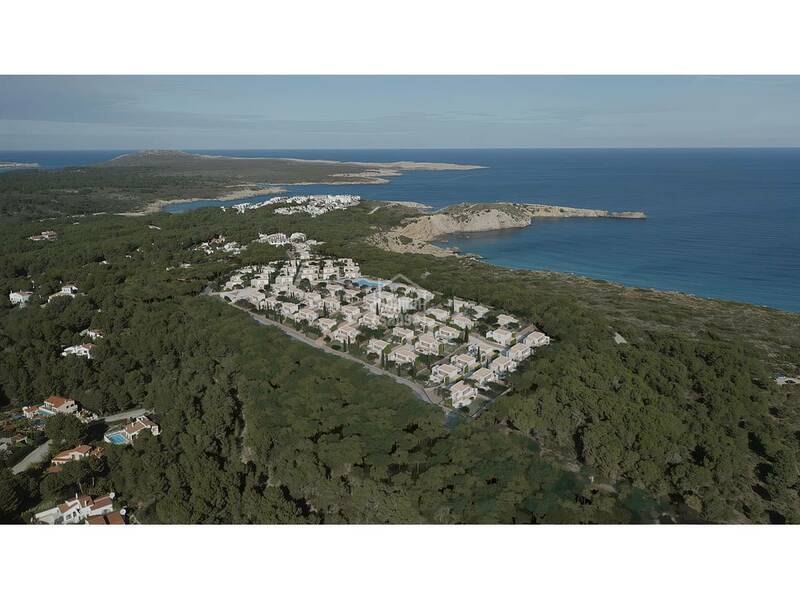 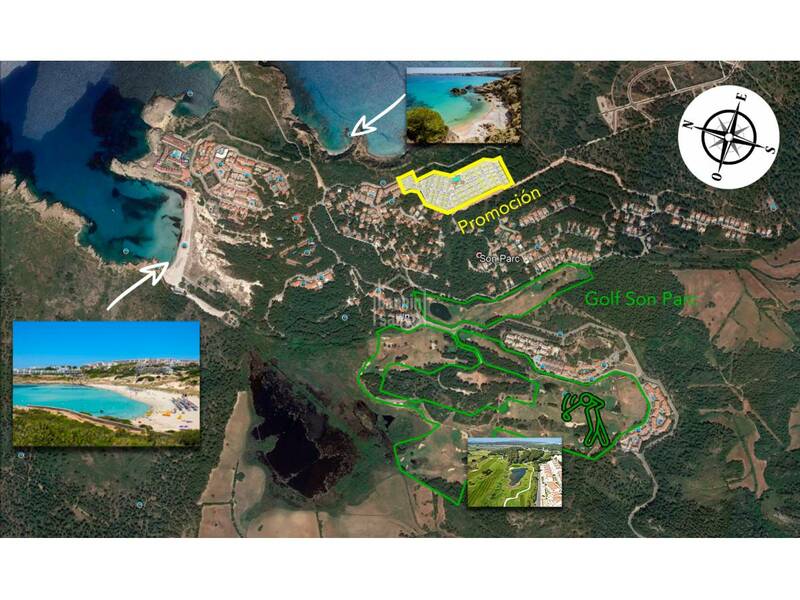 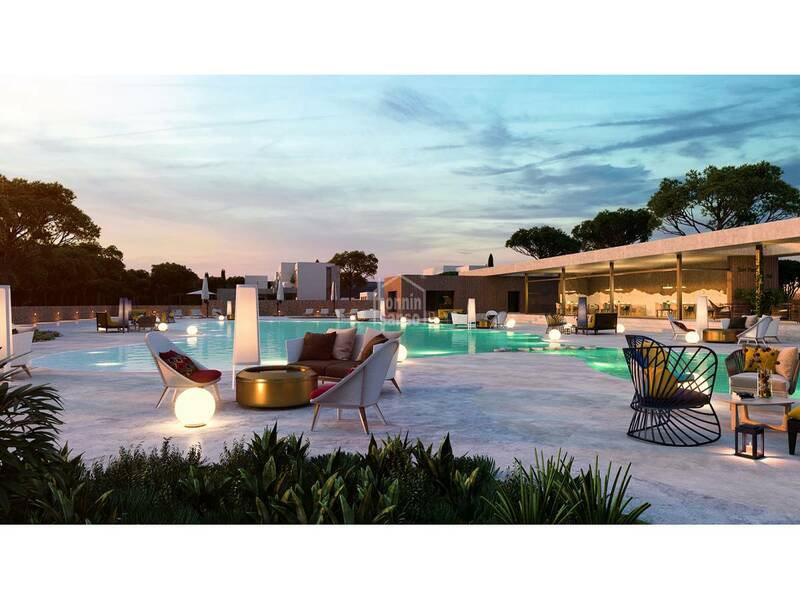 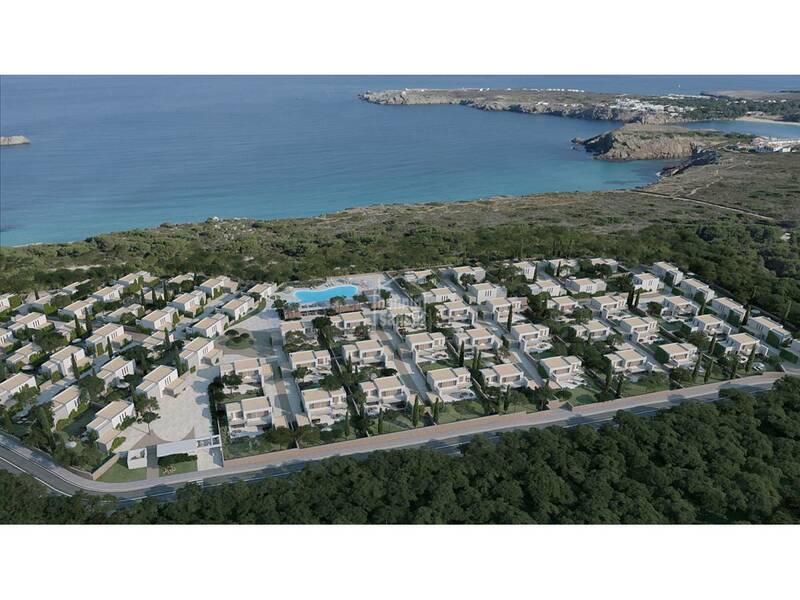 The exclusive, private complex is located in Son Parc, on the north coast of Menorca, boasting a spectacular beach and a competitive and picturesque golf course. 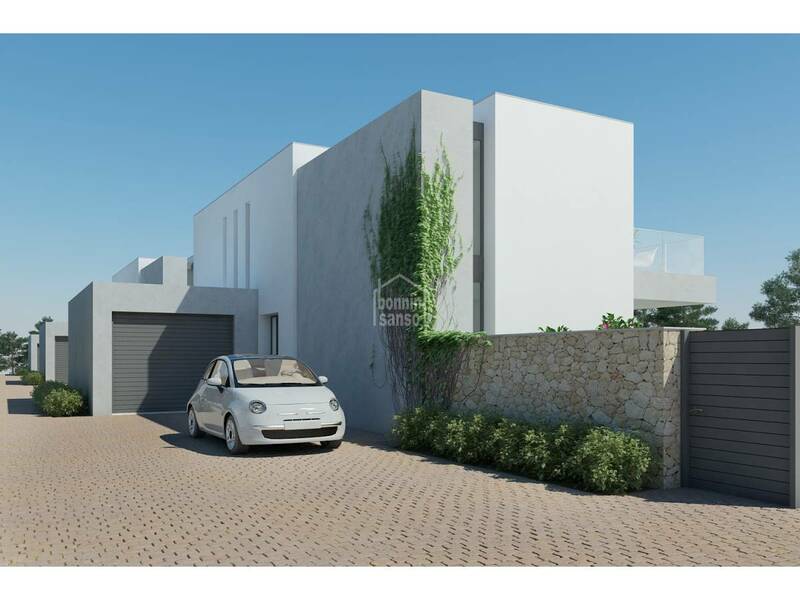 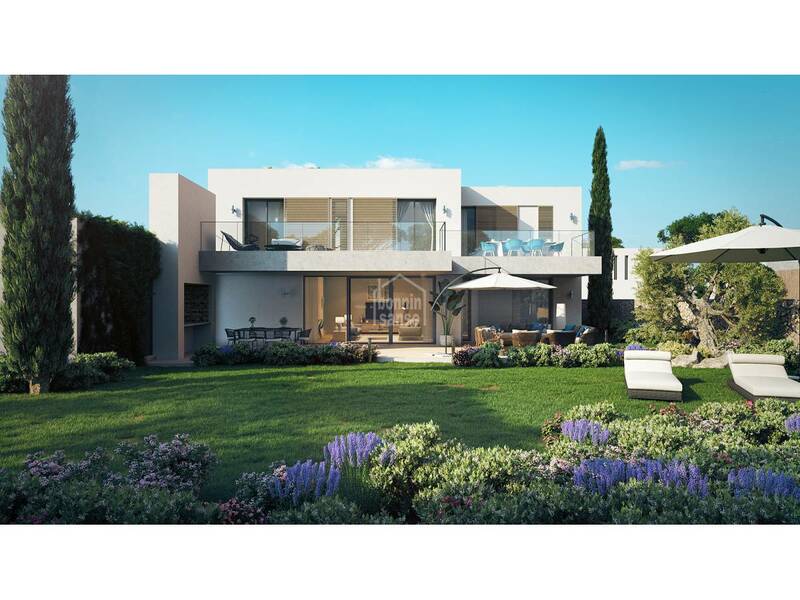 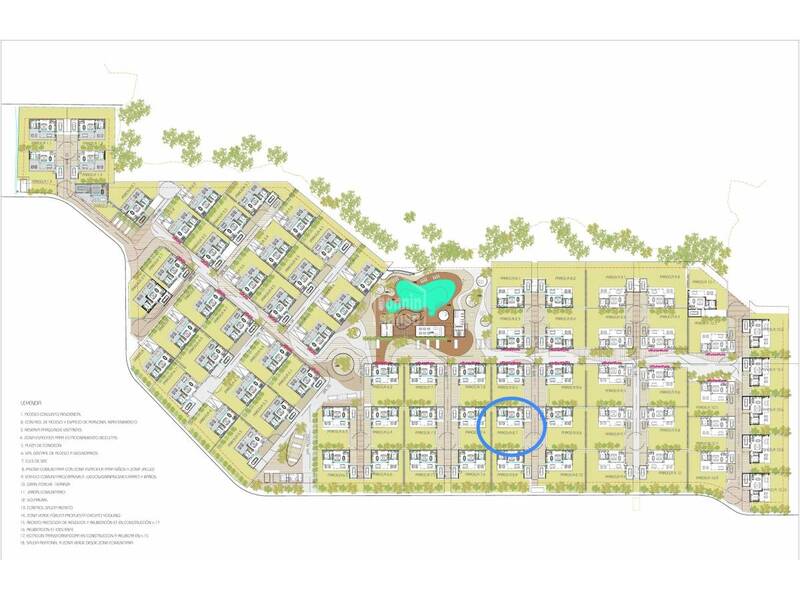 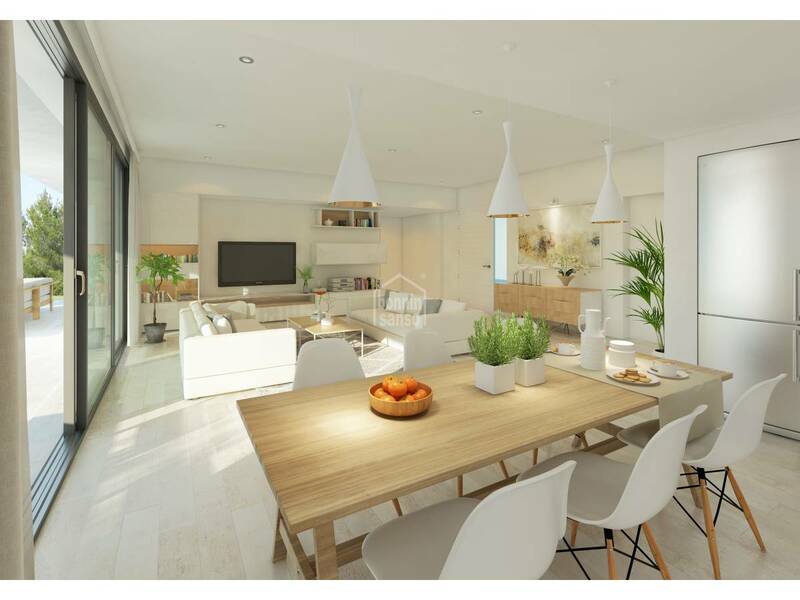 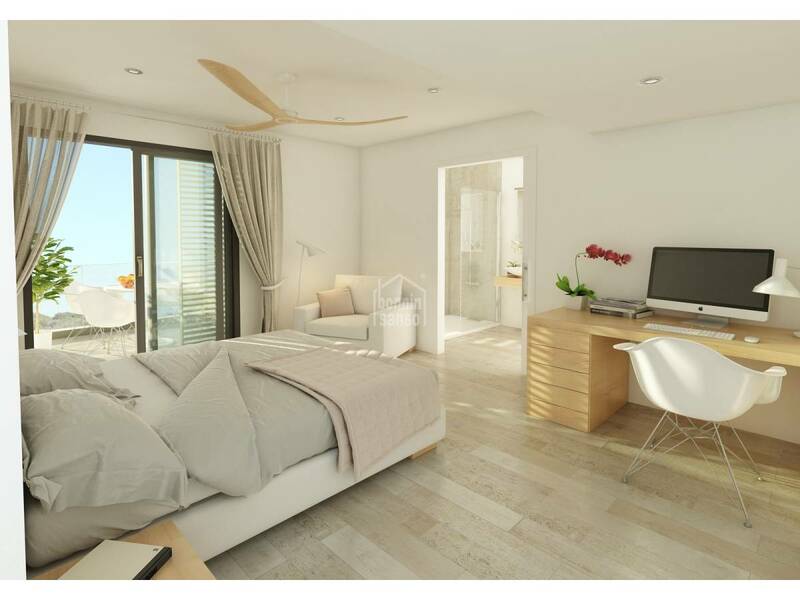 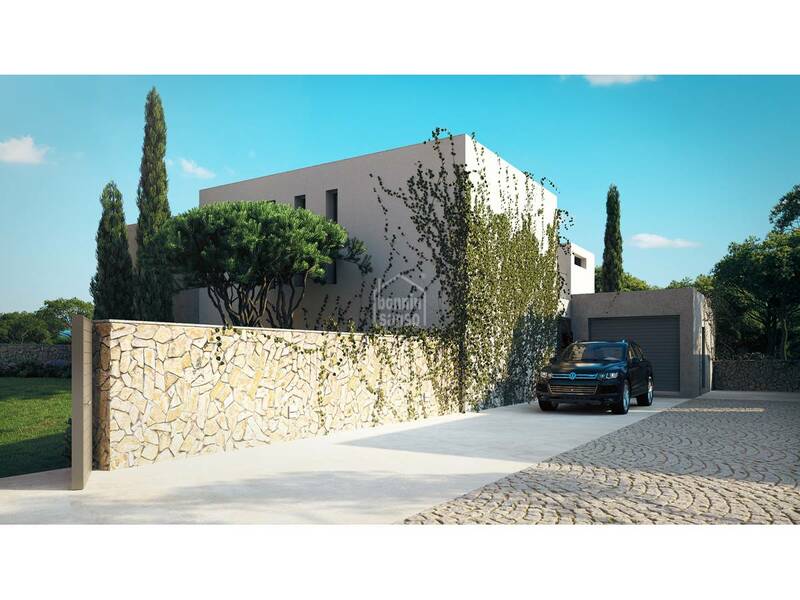 The first phase of 50 individual villas offers the choice of 3, 4 and 5 bedrooms and 3 bathrooms, with fully equipped kitchens and a garage or private parking. 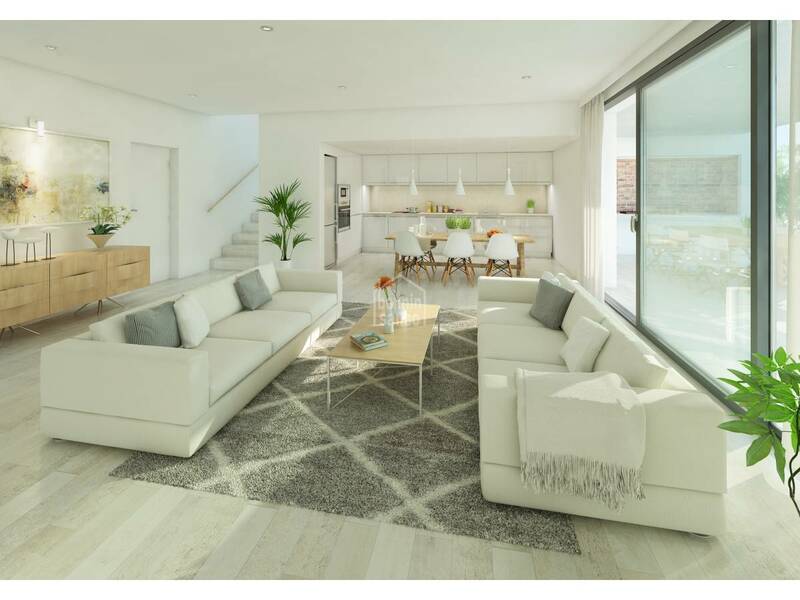 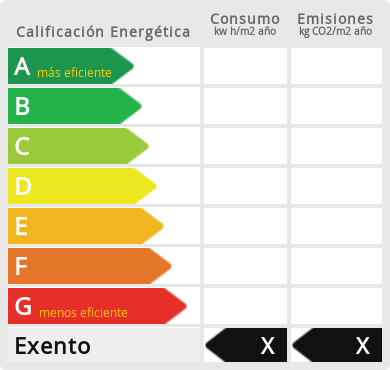 They will be built to an excellent standard with the best materials, using the Porcelanosa range for kitchens, bathrooms and floors. 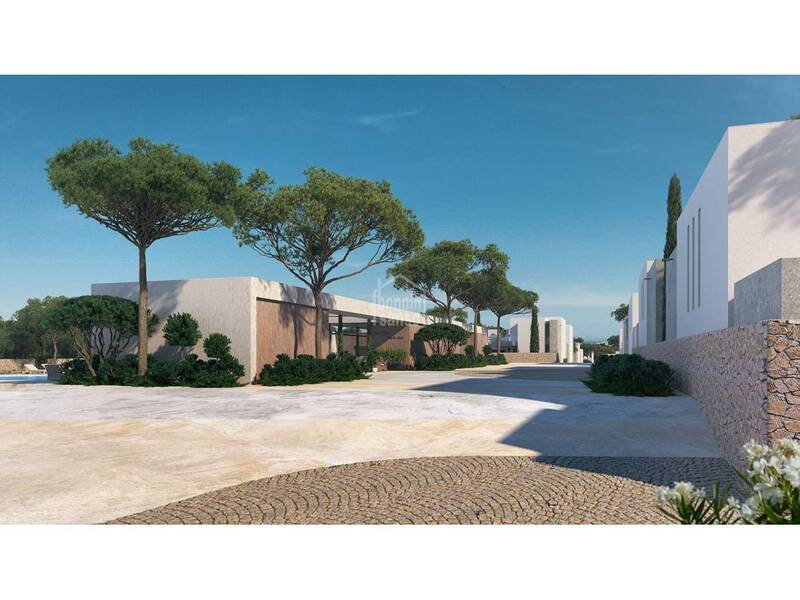 This project is a unique concept on the Island, with a communal area second to none, combining quality with peace and well being. 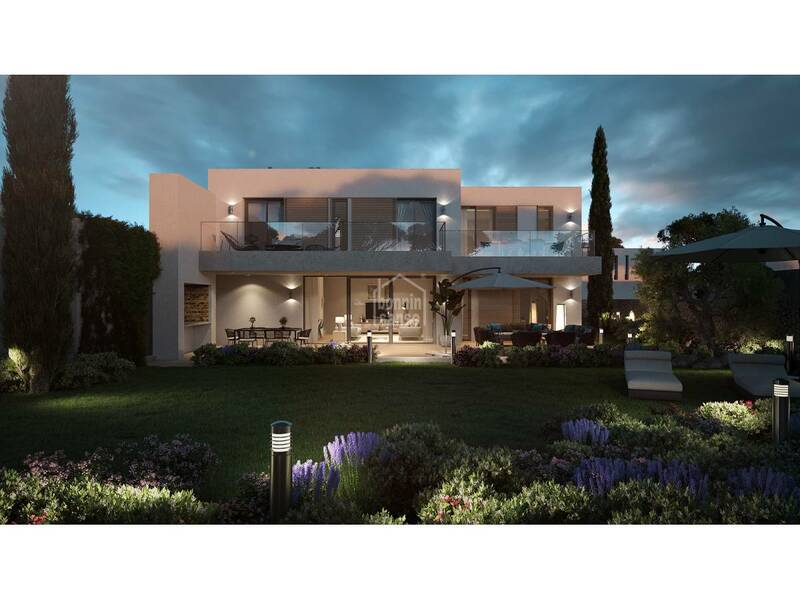 Designed for comfort, a gated community with a visitors car park and a bicycle station, home automation and electric vehicle charging points. 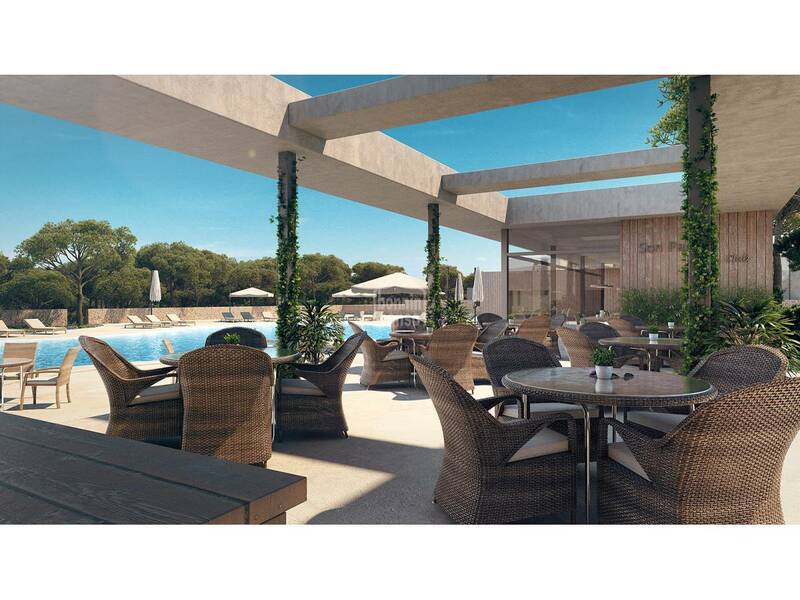 Enjoy the benefits of the 40-4 club, a new way to socialize and relax. 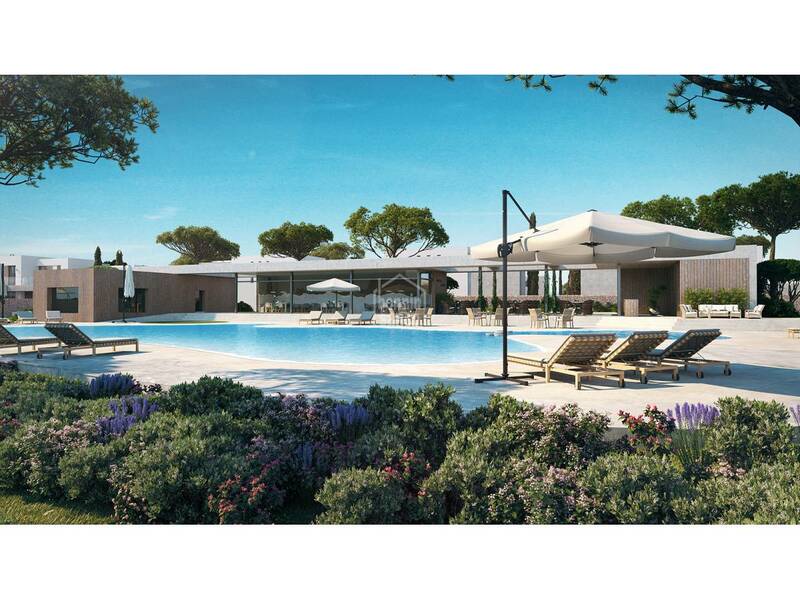 Exclusive to the residents of Nature Son Parc, a fabulous communal area with unique features: a spectacular saline swimming pool and jacuzzi, chill out zone with sunbeds and lounge area to chat to friends, listen to music or relax with a drink. 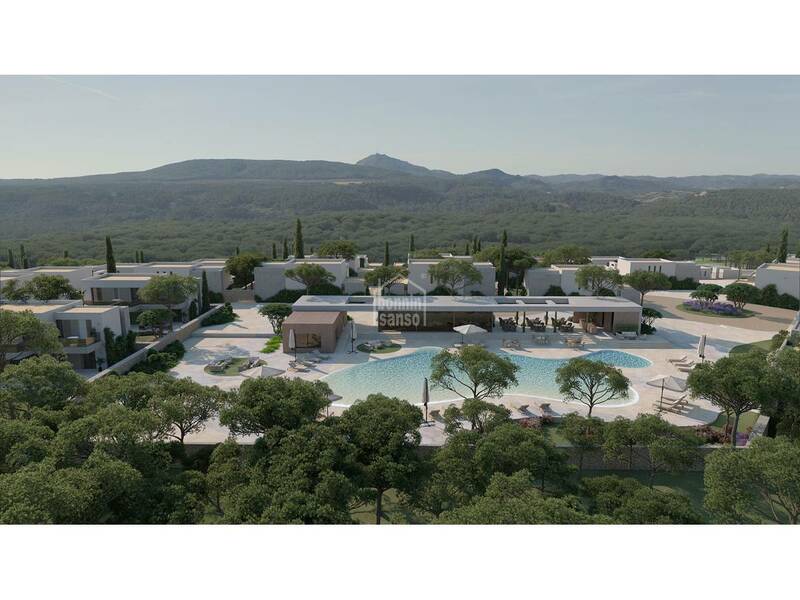 For those who enjoy keeping fit there is also a top class fully equipped gym, overlooking the landscaped gardens of “Green Hill”, planted with aromatic herbs.